We brought you the top ten goalkeepers of the season. Now for the blokes who kick and head everything in front of them. A Swede has made Premier League football look particularly easy well into his 30s this season, but a good old-fashioned Northern Irishman has done his best to maintain the pace. In his finest campaign in the top flight so far, Gareth McAuley has shown that Zlatan Ibrahimovic isn’t the only one who can keep up with the kids. It comes as no surprise that a tall, physical centre-half has prospered in Tony Pulis’s system, but McAuley has exceeded expectations. He has been West Brom’s best player this campaign, an ever-present in the league’s eighth-best defence. He is also the Baggies’ second top goalscorer in the league (6), because Anthony Richard Pulis. Those not looking forward to his 73-year-old partnership with John ‘not Judas‘ Terry next season are only kidding themselves. Of all the opinions to take into account, that of the Premier League’s current top goalscorer is surely the most salient. If Romelu Lukaku deems his “hardest games” to have come against Laurent Koscielny, who are we to argue? This has not been the Frenchman’s finest season at the Emirates, but he has been the one consistent outlier in an otherwise unreliable Arsenal defence. Shkodran Mustafi has faded badly after a promising start, Hector Bellerin has struggled of late and Nacho Monreal’s form has been indifferent. And through it all, Koscielny offered Arsenal protection. Or at least tried to. For those who doubt Danny Rose’s importance to Tottenham, one would recommend watching Heung-min Son’s revolutionary new tackling tactic showcased on Saturday at Wembley. The South Korean decided that the best way to dispossess Victor Moses was to start his slide tackle on the Nigerian an hour early. Quite how it did not work, nobody knows. 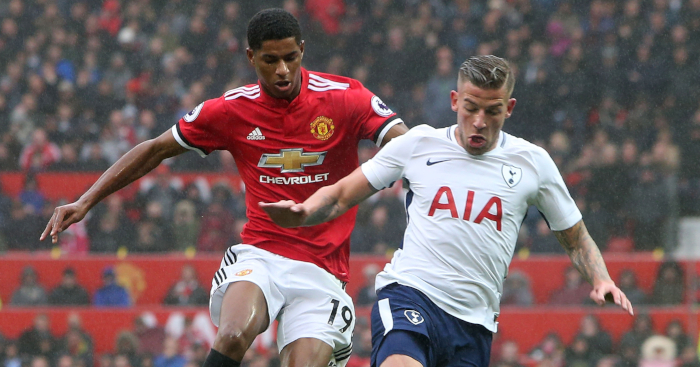 Ben Davies has done a solid job in Rose’s injury-enforced absence, but no-one can replicate the performances of the Premier League’s best left-back. A princely sum of £50million for his services this summer seems as inflated as Sam Allardyce’s ego after engineering a victory over a continental manager, but that is the price one must pay for English excellence. That Rose has featured just 18 times in the Premier League this season could count against him, but we are discussing a man who once dyed his hair red. No-one is a winner here. Before this season, Michael Keane’s Premier League career had been restricted to one appearance of little consequence for Manchester United in a draw against Sunderland, and a season that ended in relegation for Burnley. 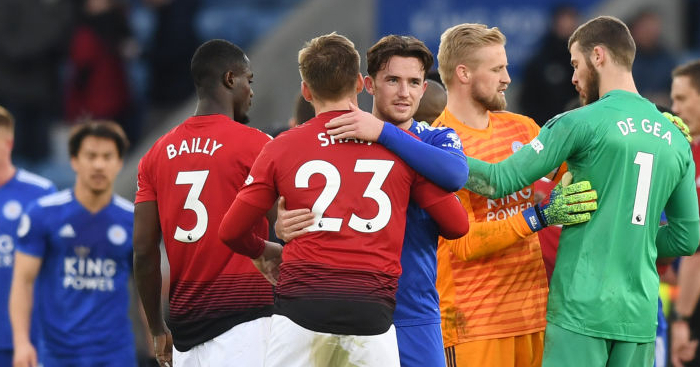 Keane established himself as one of the county’s leading young centre-halves with a fine campaign in the Championship, but few could have foreseen his rate of development this season. 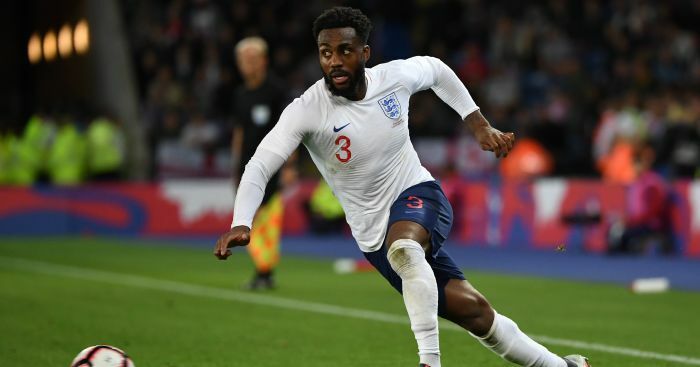 Two deserved England caps have been taken in stride, as have transfer links to each of the top flight’s top six. The 24-year-old is one of just five outfielders who have played every minute of this Premier League season. One of the best players in the bottom half will surely soon be a permanent resident of the top half. ‘Mr Reliable’ was the nickname bestowed upon Antonio Valencia by this very website earlier in the season, and no moniker has ever felt more apt. The Ecuadorean suffered varying degrees of floundering under David Moyes and Louis van Gaal, but has been reborn under Jose Mourinho’s guidance. Gone are the days when Valencia’s inclusion on a Manchester United teamsheet would draw exasperated sighs from his own fans. The 31-year-old has eradicated the mistakes that used to define his game, and is now even adept at beating the first defender when crossing. It feels strange that many did not expect him to start this season at right-back, but that is more testament to his adaptability and desire more than anything else. That the only outfielders to have played more Premier League minutes for United this season are Paul Pogba and Zlatan Ibrahimovic seems fitting, for Valencia is very much the poster boy for the anti-Galactico movement. Danny Rose was one of only two players to feature on this list after being named in the top ten Premier League defenders of last season. Tottenham teammate Toby Alderweireld has slipped from the gold medal position, but this has still been a stellar season for the Belgian. 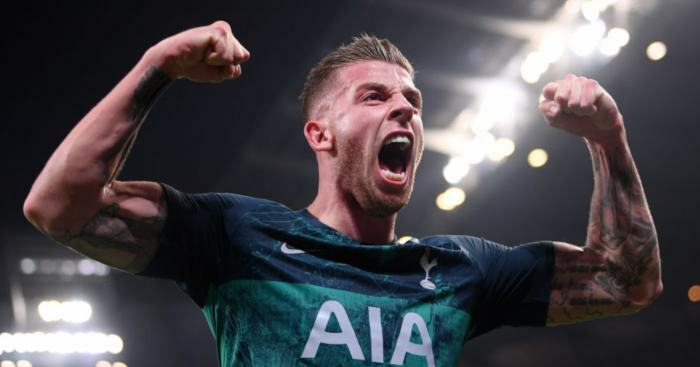 Alderweireld has not quite reached the same heights as 2015/16, and least partly due to injury, but perhaps he raised the bar so high that even he himself will ever struggle to clear it. Even performing at a level below his best, he is a class apart from most of the rest. 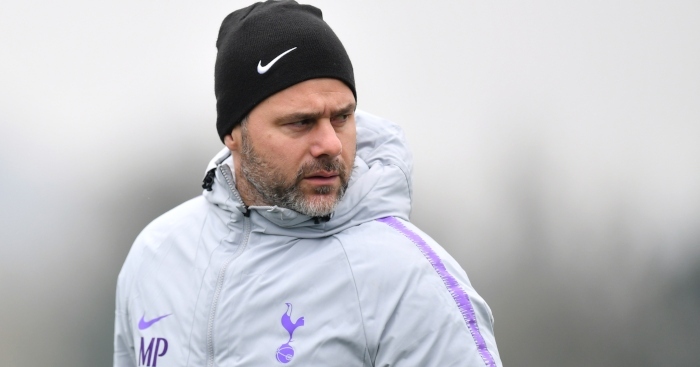 Tottenham have decided not to answer the question as to what happens when the immovable force meets the irresistible object. Instead, they have simply paired the two together in their central defence. For those wondering what Alderweireld and Jan Vertonghen’s combined record is (all of you, presumably), the pair have started 231 career games in defence for club and country. They have conceded 203 goals in those games. That Marcos Rojo’s knee injury was treated with more widespread concern by Manchester United fans than Zlatan Ibrahimovic, who befell the same fate in the same game against Anderlecht, speaks volumes. This is a player who was written off under Van Gaal, never mind Mourinho. The centre-half prospering under the Portuguese felt like the punchline to an Old Trafford spell which resembled little more than a joke in the summer. 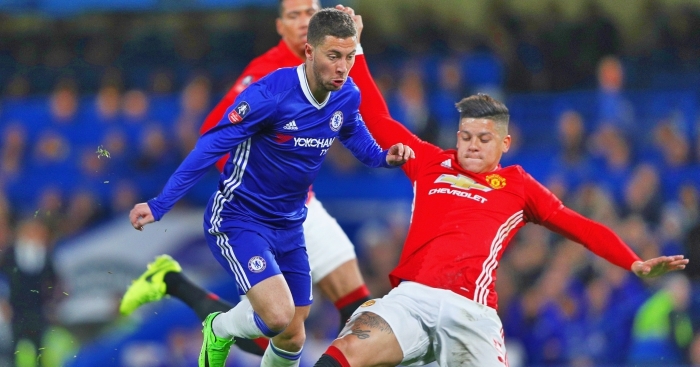 Yet Rojo has become his manager’s most trusted defensive lieutenant, a mainstay in the second best defence in the Premier League. He cannot complete the simple task of making toast, but found no difficulty in thwarting Romelu Lukaku or silencing Diego Costa. Fans of juicy stats, strap yourselves in: Rojo has started the most Premier League games of any player without being on the losing side once this season (18). He is their actual invincible. One of them would always have to miss out, and somehow it felt obvious that Cesar Azpilicueta would be the unfortunate individual. When the PFA Team of the Year was announced last week with two Chelsea centre-halves featuring, one of their influential defensive trio would automatically have to accept receiving less recognition than his teammates. After all, Azpilicueta does not possess the character or appearance of David Luiz, nor the quintessential Britishness of Gary Cahill. Instead, he is a right-back who learned to become a left-back, who has seamlessly learned the trade of centre-half. There might not be a better pure defender in the Premier League. Yet Azpilicueta’s importance is not restricted to protecting the Chelsea goal. The Spaniard has completed more passes (1,928) than every other Premier League player aside from Paul Pogba and Jordan Henderson this season. He is as well-versed in preventing opposition attacks as he is at starting Chelsea’s. “Azpilicueta, when I watch him, he’s as near to perfect as possible when it comes to defending; he’s immaculate,” said Gary Neville in 2014. “You very rarely see anybody get the better of him. He’d be my number one,” added Jamie Carragher. They know better than most. The yin to Alderweireld’s yang, and the Batman to his Batman – for neither of Tottenham’s centre-halves can really be described as the inferior of the partnership. Yet more often than not, it is Vertonghen’s teammate who receives the adulation. Perhaps it is simply because of Vertonghen’s longevity. 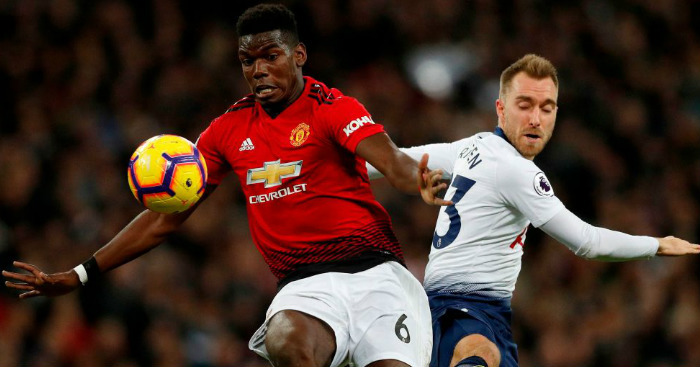 The 30-year-old moved to White Hart Lane in 2012, but has only truly flourished since his compatriot followed him three years later. This season has been his best yet, with Vertonghen proving himself to the finest ball-playing centre-half in the land. When Alderweireld missed eight games through injury at the end of last year, his compatriot stepped up. Vertonghen would form either a makeshift partnership with Eric Dier, or a three-man defence with both the England international and Kevin Wimmer. In either instance, he was very much the experienced head, and deserves more credit for a stellar season. When David Luiz left Chelsea for Paris Saint-Germain in 2014, few expected him to ever return to the Premier League. This was a player widely ridiculed for his style as much as his appearance, with his gangly frame making each error look more awkward on a second or third viewing. His time in France did little to improve his reputation on these shores. “It’s the best signing for 19 other Premier League teams, that’s how good it is,” remarked Alan McInally, who noted that the Brazilian “has got a mistake in him”. Luiz has defied his critics and then some. The Brazilian’s weaknesses are undoubtedly masked by the three-man defence, in which his positioning comes under less scrutiny and he is more protected by his teammates, and yet he has been wonderful all the same. The comedy sidekick has transformed into a fine leading actor. Tottenham defender Danny Rose said that he has "had enough" and "can't wait" to quit football. "We are very sorry for Danny and Sterling because of what they suffered but they can denounce it..."